Enjoy a full day tour to the Cape Winelands, and discover why connoisseurs travel from around the globe to explore South Africa’s unique wine regions. 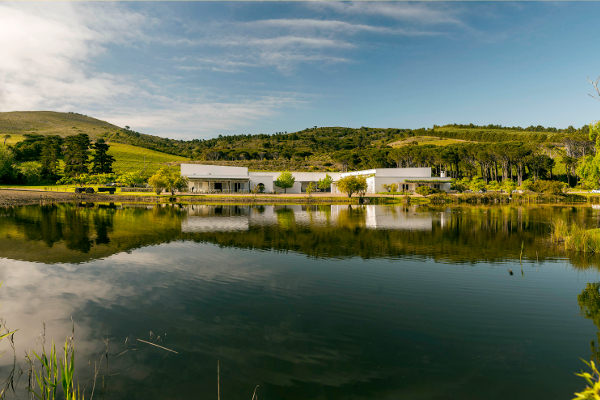 The Cape boasts a combination of Mediterranean like weather conditions and internationally acclaimed terroir, that continues to set high standards for growing top quality wines. This tour will provide you with the opportunity to explore the history and traditions at a number of wine regions where the earliest Cape Dutch and French Huguenot Settlers first set foot on local soil. Enjoy the flexibility of this tour to create your own lasting impressions of the fairest Cape. Discover the natural beauty and cultural heritage in and around Cape Town’s Unesco World Heritage sites. Travel the circular route between the Indian and Atlantic Oceans, and experience the magnificence of Table Mountain National Park and the Cape Floral Kingdom in and around the peninsula, and around to Cape Point Reserve. Enjoy the spectacular scenery along the coast with views of Table Bay, Hout Bay, Chapmans Peak, Cape of Good Hope, Simon’s Bay, and False Bay. 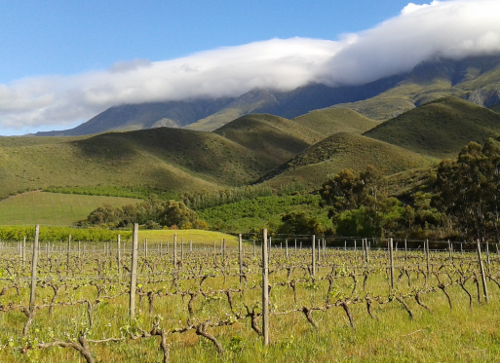 Join this tour to experience the rich cultural heritage of a unique Boland wine producing area, while tasting premium wines, olives, cheese and more. This tour includes a memorable visit to the internationally acclaimed Vergelegen Wine Estate, where you will view a classic Cape Dutch homestead and out buildings where slaves once lived, surrounded by 300 year-old Camphor and old Yellowwood trees. Travel along the scenic Indian Ocean route via the university town of Stellenbosch before entering the Helderberg region, and Somerset West.